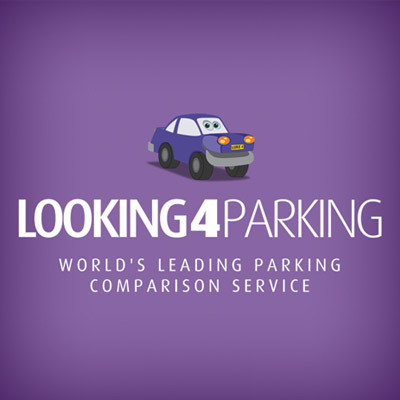 Take the hassle out of booking your Southampton port parking and book today through Looking4Parking. As well as offering you the best, most secure parking options they can also save you money, in-fact, you could save up to 60% on your usual parking costs when you book in advance! Whether you are a single traveller heading off on a business trip or sailing off for a family holiday Looking4Parking have the perfect parking option for you. All of Looking4Parking parking options benefit from a number of security features aimed at ensuring your car is kept safe and secure for the duration of your trip, including; 24 hour security, High definition CCTV and secure perimeter fencing. Don’t wait, book your secure parking option at Southampton port today and save with Looking4Parking! When should I book Southampton port parking? There really is no time too soon to book your port parking, it really is a case of the earlier the better! Booking early ensures you receive our best price possible, the longer you leave it the more likely it will be that the costs may have increased. You should never leave booking your parking until the day of travel, booking direct from the cart parks before you set sail can lead to significantly increased costs, so book today and avoid any unwelcome bills! How safe is parking at Southampton port? Book your secure Southampton port parking option with Looking4Parking today! Whatever your budget or personal requirements, Looking4Parking are sure to have a parking option for you. Choose a fantastic Park & Ride or Meet & Greet parking option at Southampton Port and enjoy a great start and end to your trip. Park & Ride offers simple, efficient parking close to Southampton Port. This is a great, cost-effective way to park your vehicle close to the port. Regular transfers to and from the Port run throughout the day so no need to worry about arriving to the port on time. Meet & Greet offers you the most convenient way to park up at the airport. The chauffeur will meet you outside the Southampton cruise port terminal and take your car directly to the secure car park nearby. Simply call the chauffeur 20 minutes before your arrival to inform him of your arrival. On your return, the chauffeur will have your car waiting for you outside Southampton cruise port terminal, just call the number provided when you know what time you are disembarking. 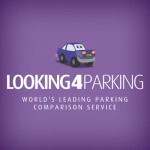 Why book Southampton port parking with Looking4Parking? There are three great reasons for pre-booking your Southampton port parking with Looking4Parking.